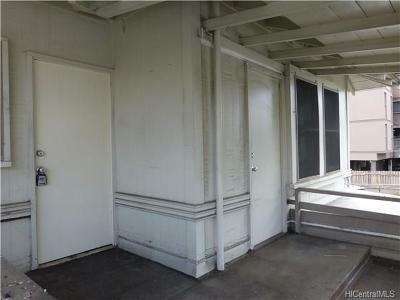 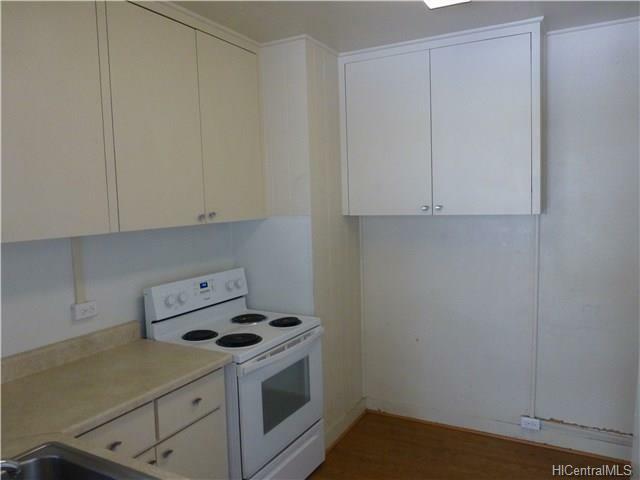 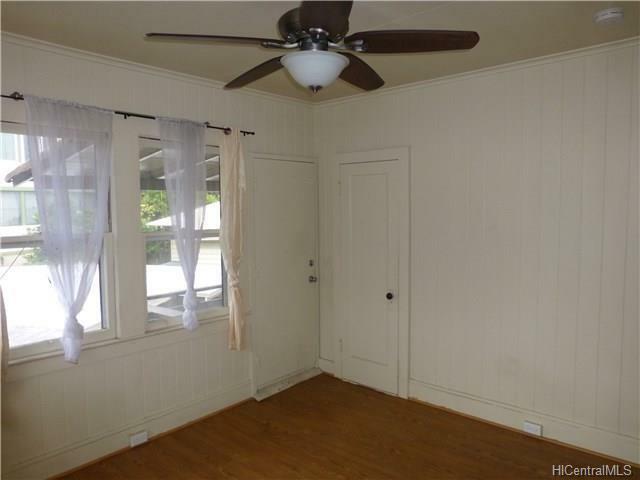 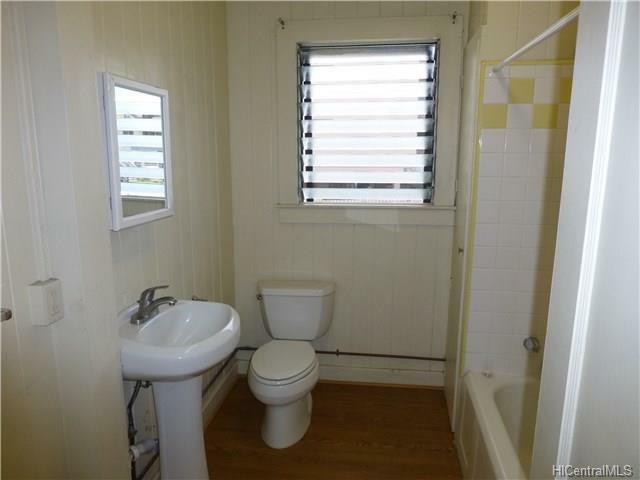 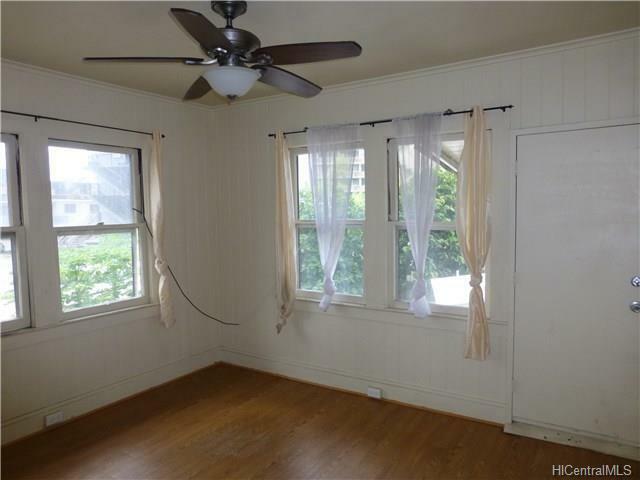 1 bedroom Kapiolani apartment - Available Now! 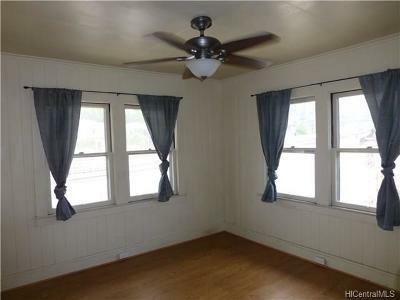 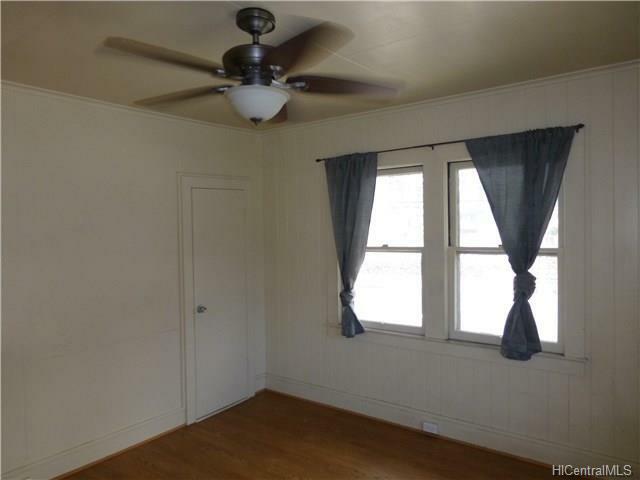 Located close to Market City Shopping Center, and along bus line. Unit includes 1 parking stall. Water & sewer included in rent. Sorry, no smoking and no pets. $20 non-refundable application fee per occupant 18yrs+.